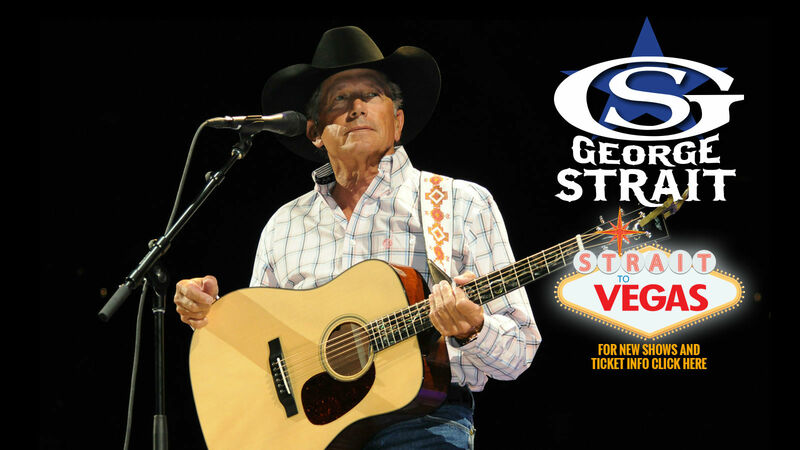 Do you want to see George in Vegas? 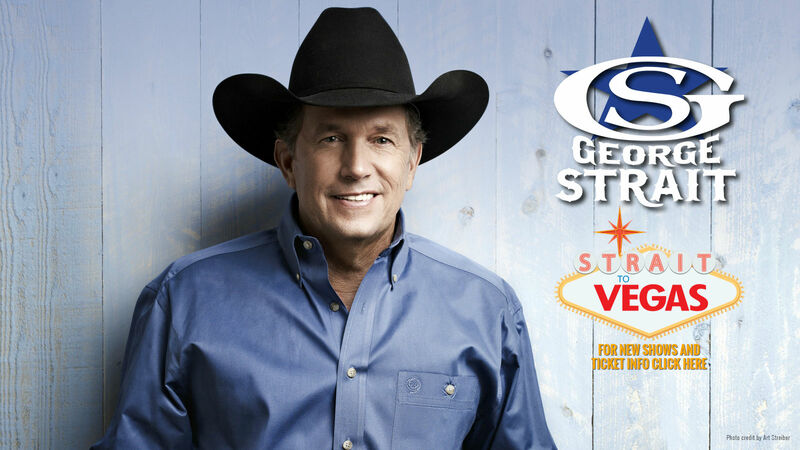 Well check out the VIP information. 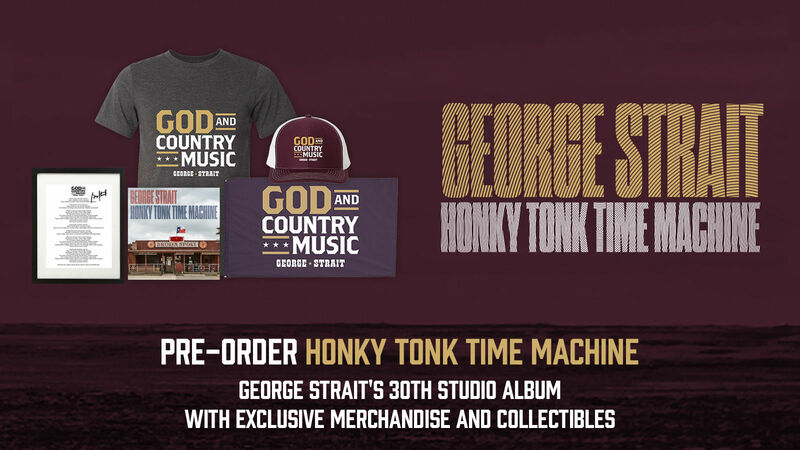 Read the press quotes to see what others think about it. 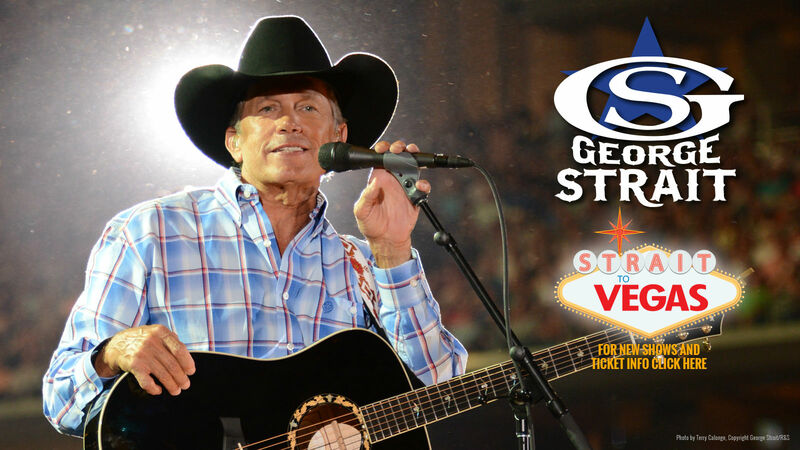 Make a selection from the links below and find out. 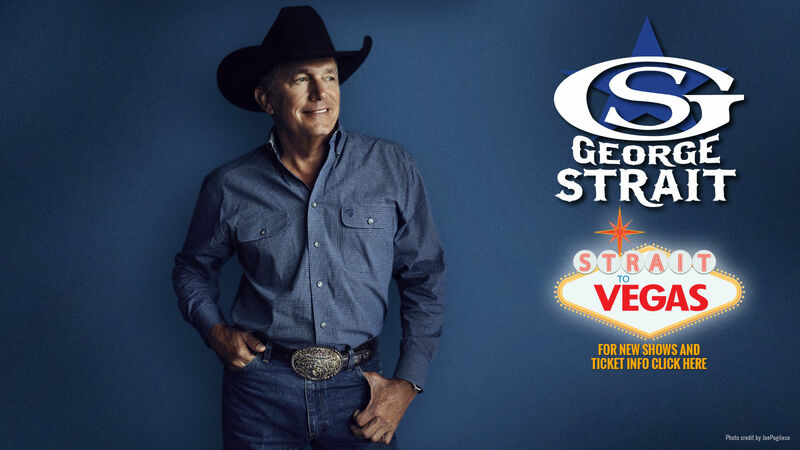 Four VIP Experiences are available at the 2019 shows, including a variety of perks such as exclusive “Strait to Vegas” themed merchandise, an archival digital photobook including photographs from your actual concert, and much more. 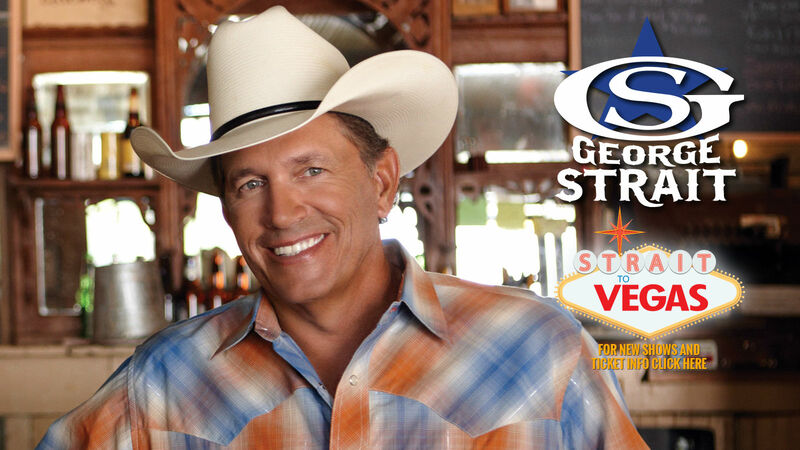 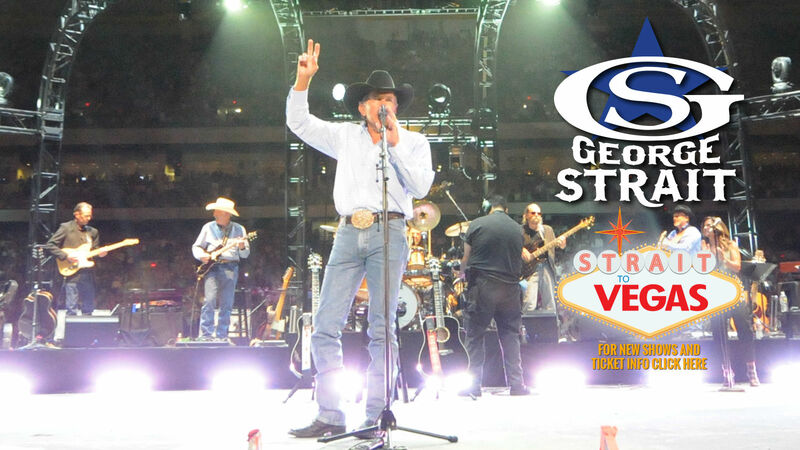 All levels of VIP Experiences include a premium reserved ticket to see George Strait at T-Mobile Arena. 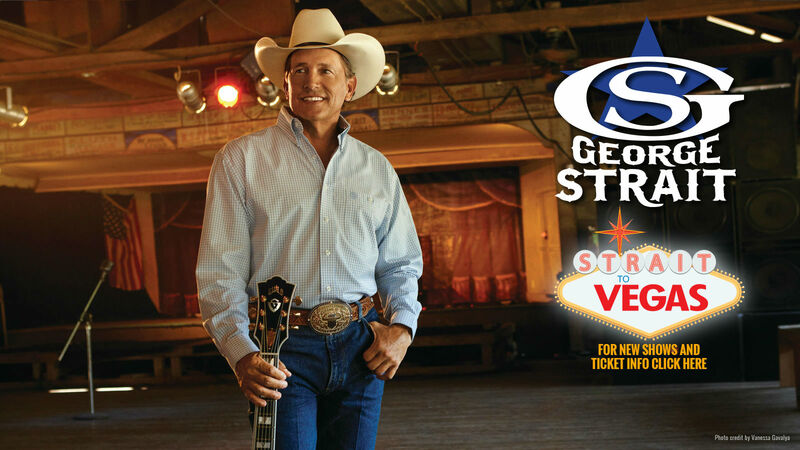 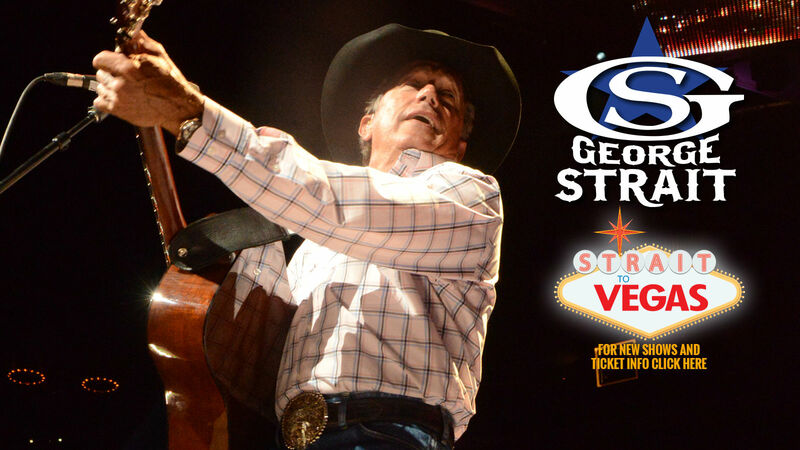 Check out what everyone is saying about George's shows in Vegas.